The sun was shining on our 16th August Coins auction and there was plenty on offer to tempt keen bidders with over 550 lots to choose from. 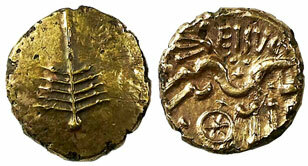 We began with Celtic coins and this Dobunni gold stater which realised £495. 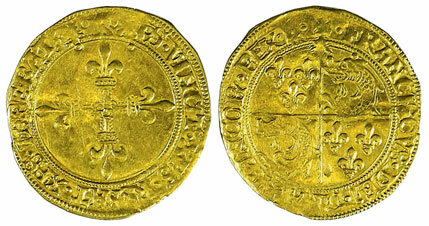 In the hammered coins section this Henry VIII crown of the double rose sold for £2,006. 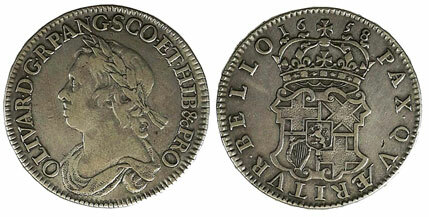 Moving on to milled British coins this Cromwell 1658 half crown achieved £1,652. 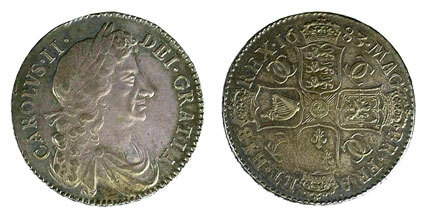 This Charles II 1683 half crown realised £1,357. 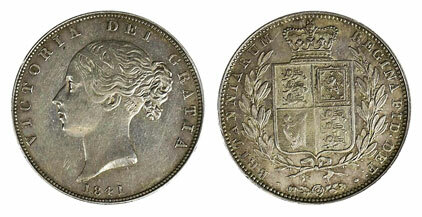 This 1841 half crown graded as good very fine achieved £3,658. 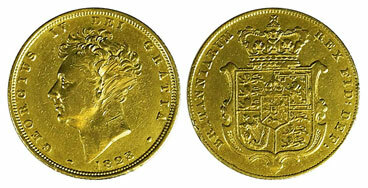 In the gold coins section this 1817 sovereign sold for £1,062. 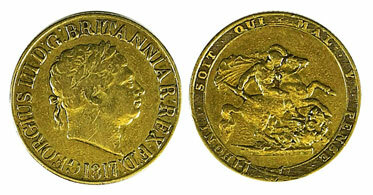 This George IV rare date 1828 sovereign achieved £3,540. 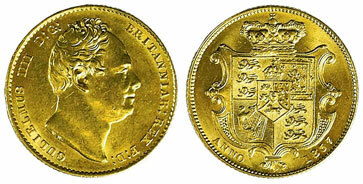 And this William IV 1837 sovereign graded as nearly uncirculated realised £3,776. 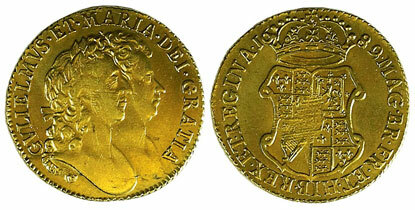 In the world coins section this France Francis I ecu d’or sold for £271. 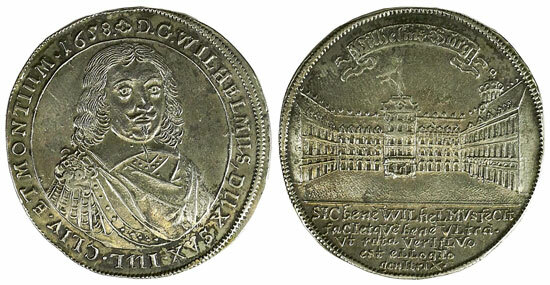 This German states Saxe-Weimar 1658 Thaler achieved £472. Our next coin auction will be held on Wednesday 18th October 2017. Look out for the full catalogue for this sale, which will appear on our website in the next few weeks. Also keep an eye on our Twitter and Facebook pages which will include updates of our latest auction news. Are you thinking of selling your entire coin collection or part of it? Would you like us to value your coins and give you advice on how best to market them? 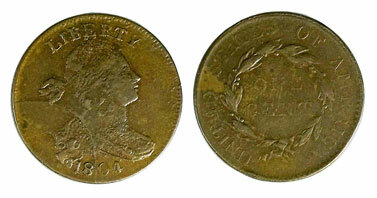 Visit our coins department page for more information.